Can you think of a better place to spend New Year's Eve than San Francisco? On this special day thousands of people flock to the city from around the world to be a part of the many attractions. While upper-echelon nightclubs, exclusive hotel lounges are filled with dancing bodies for the last day of the year. But there's one characteristic that each one of those attractions shares that's not so enticing - the crowds. 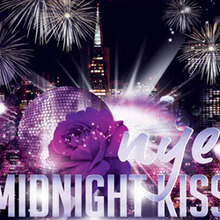 This upcoming New Year's Eve in San Francisco, opt for a memorable experience aboard the Yacht. We're sure you heard about Pier Pressure TM, Midnight Cruise and Sunday Funday Cruise events, and if you weren't lucky enough to get access to these here's your chance. This magnificent Yacht is featuring 2 specious decks, with large indoor panoramic windows, and the best seats to San Francisco's New Year's Eve Fireworks show at midnight with partially open deck. 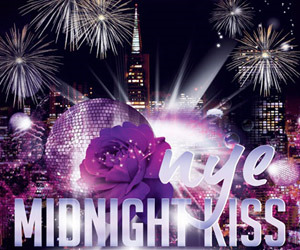 Music will be served up by Top San Francisco DJ that will make you dance your night away. - Large Indoor Panoramic Windows- Amazing views of Firework Show- And more!